US President Donald Trump is said to have welcomed Irish Prime Minister Enda Kenny to the White House quoting What he said was his favourite Irish proverb. Perhaps Albashir should reconsider his career choice? 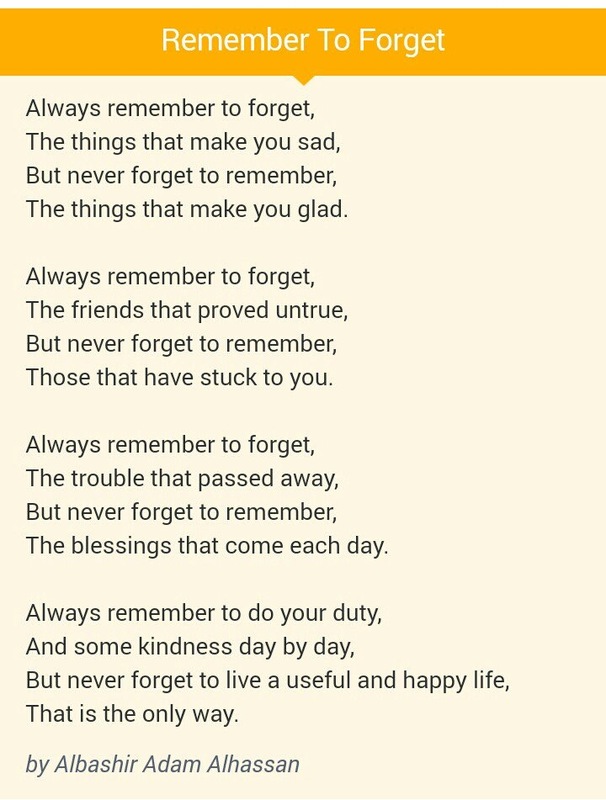 A poem he wrote about 10 years ago is being quoted by the Number one Citizen of the world! Awesome, if you ask me. 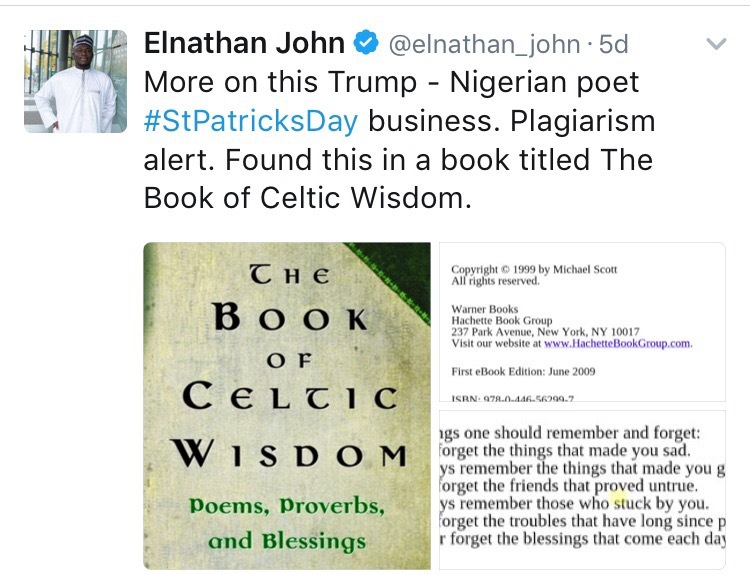 So this poem that was supposedly misquoted by President Trump turned out to have been plagiarized by the Nigerian writer in question.